My parents randomly sent me this in the mail today! Sweet! 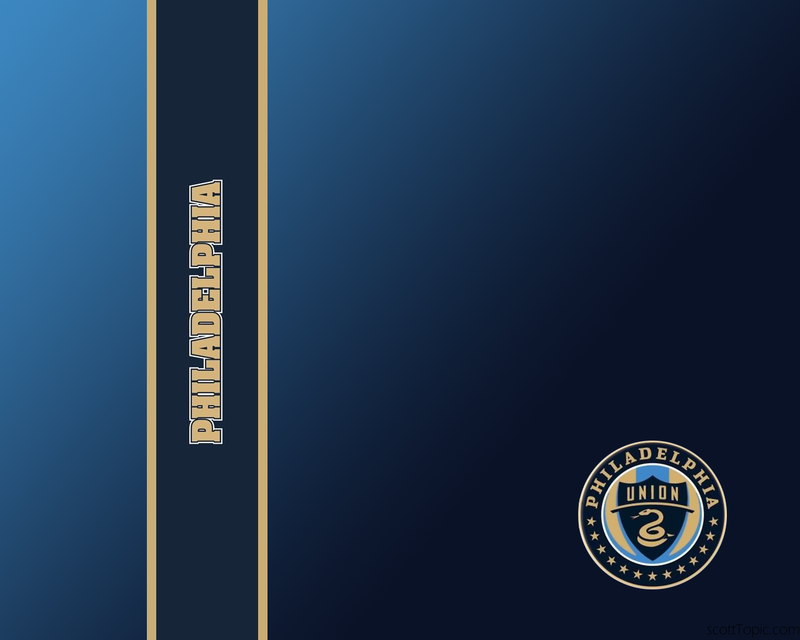 The team won’t officially announce it’s name and logo until May 11th, but the internet has already uncovered the identity of the new Philadelphia soccer team! 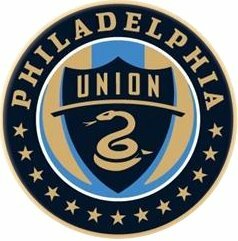 The Philadelphia Union, hearkening back to the famous “Join or Die” political cartoon by Ben Franklin. I am so totally excited about this. 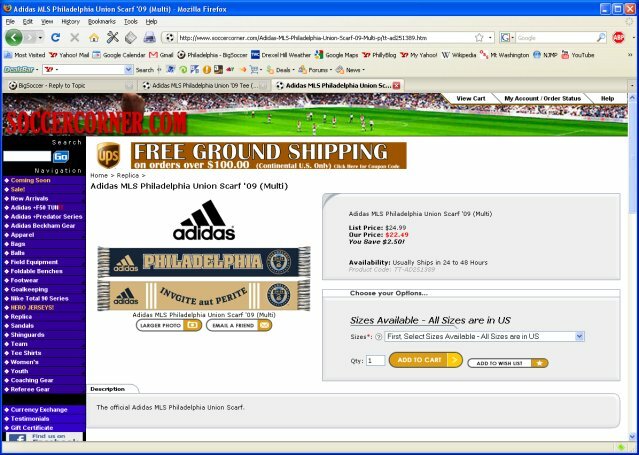 sccaflagger74 from the Big Soccer Forums posted these screenshots he got from an apparel shop that accidentally put some Union gear on sale. It looks like they have really captured the tradition of the city and it’s importance (notice the 13 stars), without falling on the old standby of the liberty bell. This is a great logo, and the name just works. I had originally really expected them to go with AC Philadelphia, but this whole combination sure exceeds my expectations. I get the feeling this site was not supposed to put this merchandise on sale yet. It’s since been removed from the site. Woops! 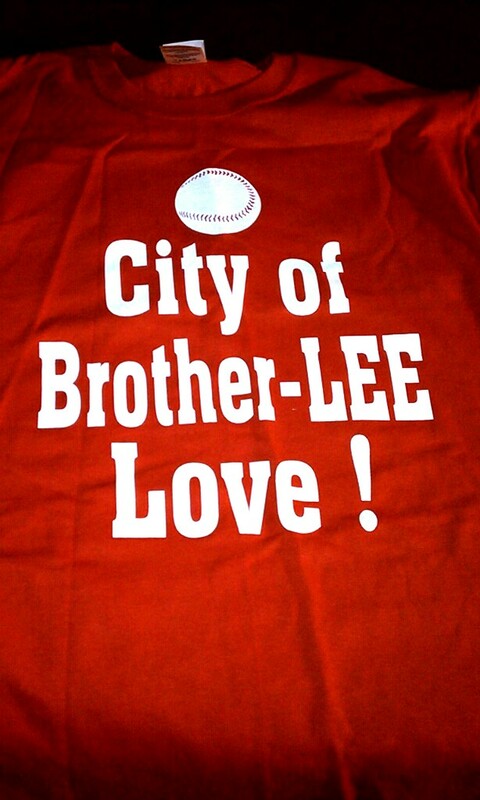 Author scott topicPosted on 2009-05-07 Categories sportsTags football, Philadephia Union, soccerLeave a comment on Philadelphia Union! And I couldn’t care less! 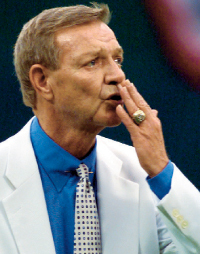 For those who don’t know me personally, I am a huge sports fan. I follow baseball and football relentlessly. And yet, this year, the Super Bowl has absolutely no appeal to me. The reason of course being that I’m an Eagles fan. And a Penn State Eagles fan at that. Being right in the center of the state, Penn State Eagles fans have the unique position in Pennsylvania of being surrounded by about an equal number of Philly sports fans and Pittsburgh sports fans. Neither in Philadelphia nor in Pittsburgh is the rivalry between the two towns as apparent as it is right here in the middle of the state. And so, with the Steelers being in the Super Bowl, I find it difficult to root for them. And yet, on the other hand, the Cardinals are the team who knocked out my beloved Eagles. So I’m not sure how I could root for them either. So I’ll watch the Super Bowl tonight on principal. But I won’t like it.